For a long long time I was both loyal and dedicated to MAC foundations. 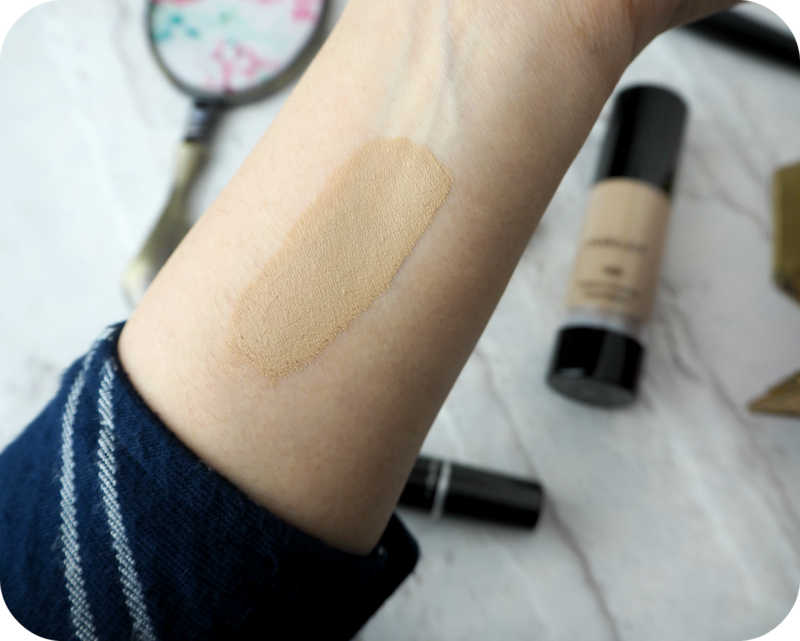 Depending on the occasion I jumped between Studio Fix and the ‘Full coverage’ foundation, but both shades were either too yellow or too orange so I was still always on the look out for a better match. Not so long ago I stumbled into Inglot with my sister and we got chatting with the really really lovely sales assistants. Definite contrast to the MAC assistants that’s for sure! The lady very kindly showed us the different ranges they had in foundations and asked us what we were looking for. My sister had a few weddings to attend so she wanted high coverage but without the caked on look. We were pointed to the wonder that is HD Perfect Cover Up range. The sales assistant explained that the HD Perfect Cover Up is a matte full coverage foundation that is build-able. It doesn’t dry out your skin out either but best of all it has a neutral tone to it so no more yellow or orange tinge. We decided to get colour matched and found our perfect shades. In MAC I’m usually between NC25 and NC30 and my perfect Inglot shade was 81. The bottle is a nice cylindrical shape with a pump attached to the top. The best part is that it’s a translucent bottle so you can see exactly how much of the product is left to use. The bottle is airtight so as you use the foundation the bottom of the bottle rises upwards, so every little bit should come out of the bottle by the end. I’ve been using mine for a couple of months now and you can see in the photos, that the bottom is slowly moving upwards. The consistency is that of a thick cream and if you don’t have very many imperfections than you only really need a little amount. I’ve tried using a brush with this foundation and found it quite difficult to spread across my face due to the thick consistency. For the best results, I use a damp beauty blender. The foundation dries very quickly and has an ultra matte finish. I like that it doesn’t leave a powdery after effect. Due to it being so matte, I would definitely recommend moisturising well beforehand as it really does help the foundation sit better. Now don’t be fooled though, despite the formula being thick, it doesn’t feel heavy or looked caked on my skin in any way. In fact it feels a lot lighter than MAC’s full coverage foundation. My swatch was done with just one small pump. You can see just how matte it dries and how pigmented it is – beautiful! 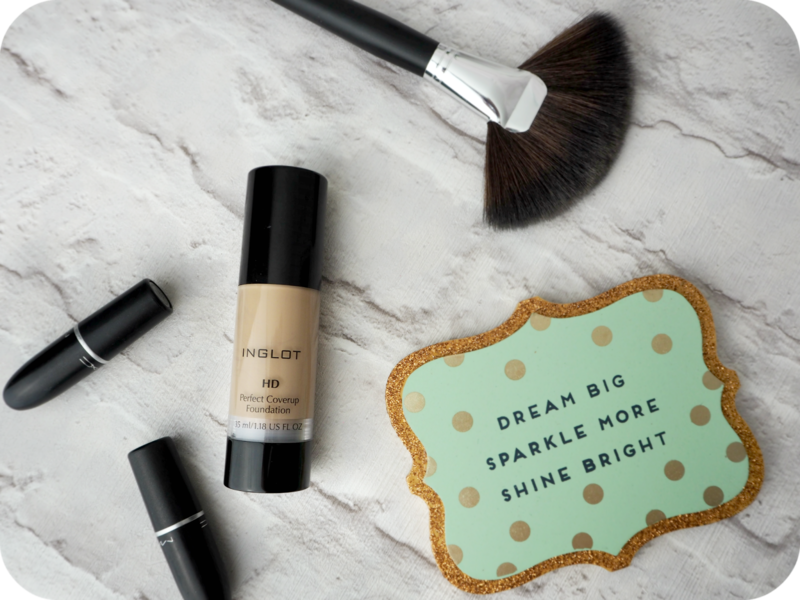 I’ve switched to Inglot for my day to day foundation now because it lasts really well. Once I’ve applied it in the morning, I can have a long hard day at work, commute for 3 hours and by the time I’m home my foundation still looks great. If I had to put a number on it I’d say it stays on for 8 hours without budging. The HD Perfect Cover Up retails at £23 for a 35ml bottle. It takes a whole year for me to get through the entire bottle and that’s with me using it every day so it’s definitely worth it. Being Indian, finding the perfect match for me has been a real struggle but now that I’ve found it I definitely won’t be switching any time soon. 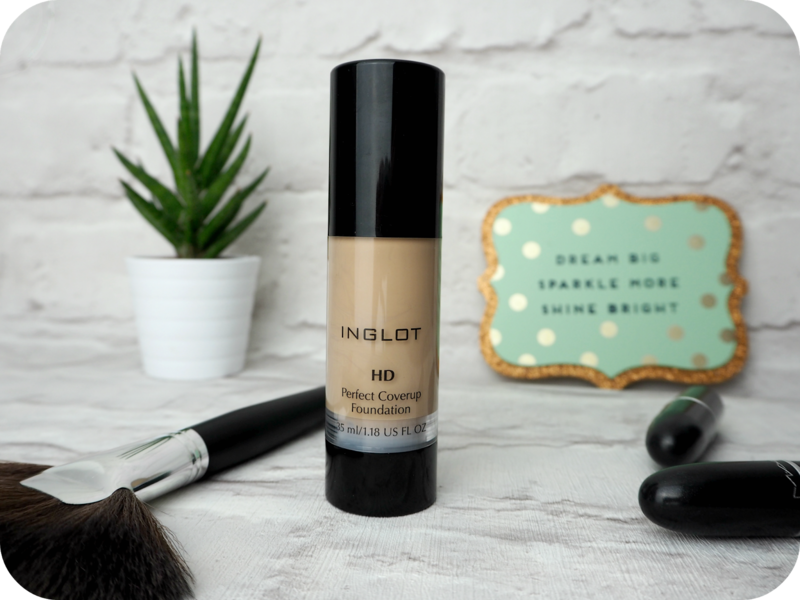 If you have trouble finding a foundation to suit your undertone and are scared of looking either too ghostly or like an Oompa Loompa, you should definitely give Inglot a go.